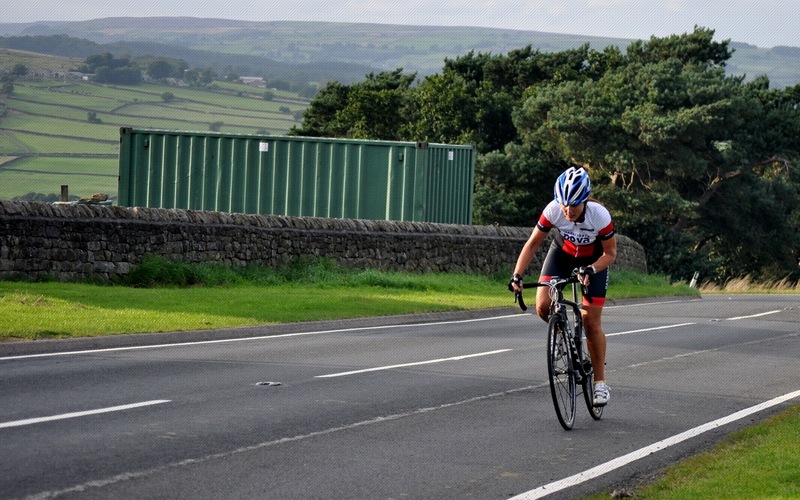 Event 18 of the Beech House Dental Practice Evening TT League brought the series to a close with the four mile Scar House Reservoir Hill Climb. 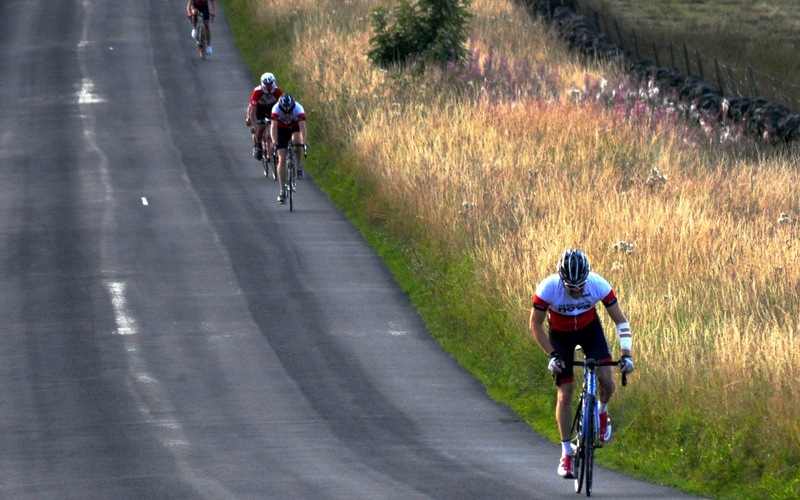 Starting on the private Yorkshire Water road, the climb starts off steadily, heading in a northerly direction for about two miles, before a sharp left turn brings riders face to face with the prevailing westerly wind. 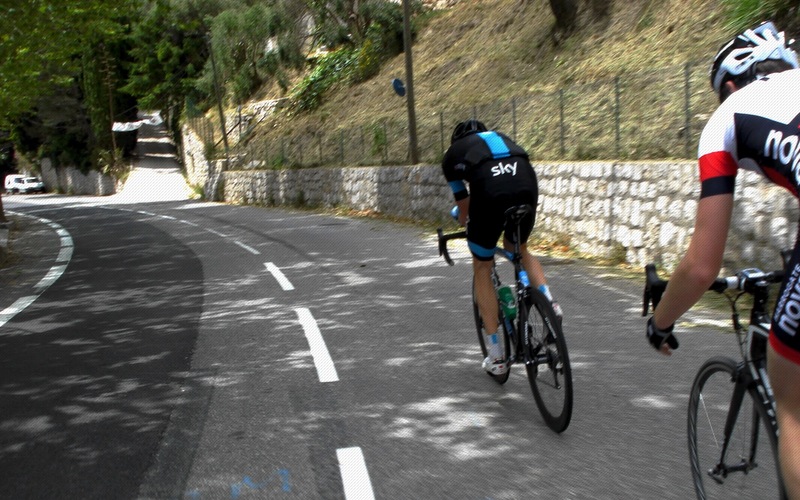 The cattle grid three miles into the climb cruelly slows riders down, just as the road kicks up for the final slog to the finish at the entrance to the car park. 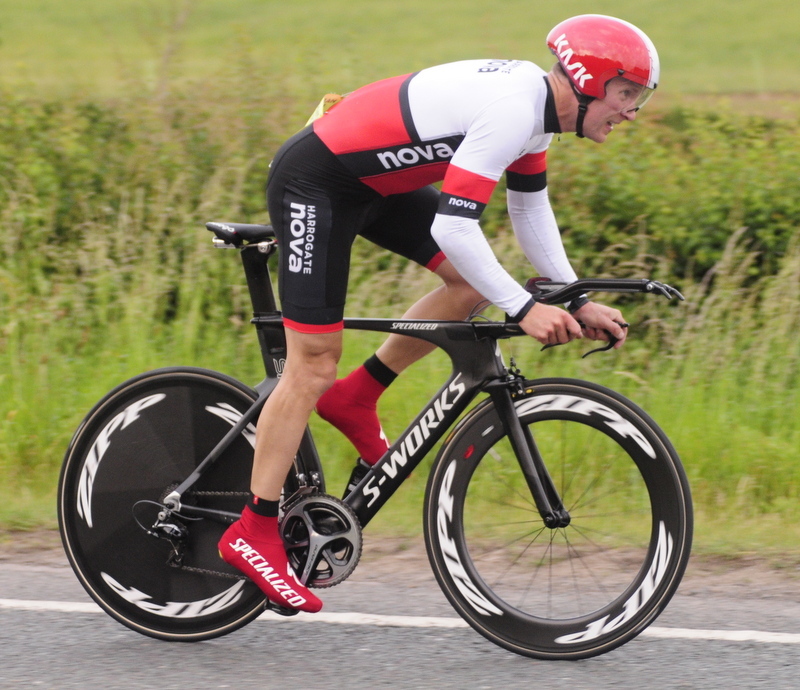 Huw Spacey took a maiden TT League win in a time of 11:33, just ahead of Duncan Mullier in second with 11:38. Matt Dalby placed third with 12:01 with Dave Morris (12:05) and Jonathan Webber (12:06) rounding out a closely packed top five. 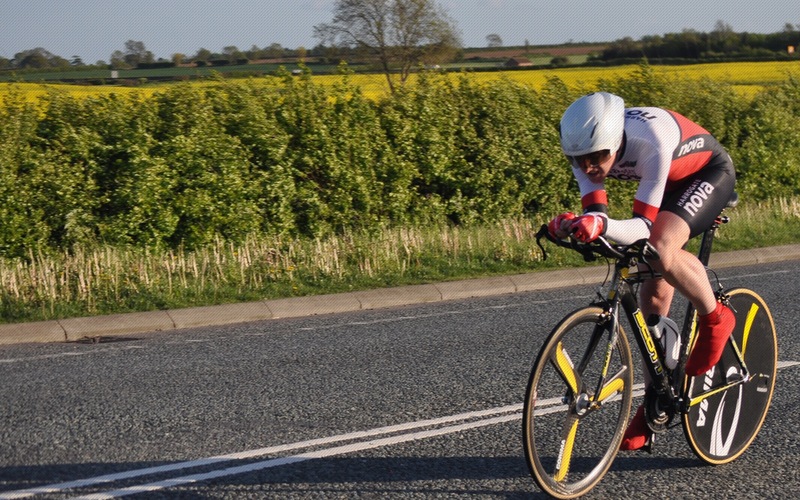 Matt’s ride knocked two minutes off his previous course best and secured him the title of Most Improved Rider for the 2015 TT League season. In the ladies event, Alison Sarmiento took the win in a time of 14:29, setting a new Lady Veteran League Course Record in the process. Julie Patmore was second with 14:41 and Fran Varley third (18:15). Lucy Holgate lowered her own School Girl League Course Record by almost a minute to finish with 19:18. Julie’s second place gave her enough points to claim third place overall on the Ladies League podium behind winner Jess Bacon and runner-up Corrine Mitchell. The Men’s podium was unchanged by the final event, with a top three of Duncan Mullier (Champion), Dylan Flesher (runner-up) and Simon Cave in third. In the Vet-40 League Competition, Duncan takes top honours, with Simon moving up into runner-up spot and Glen Turnbull in third. Tim Jarvis was the highest placed Vet-50 at the Scar House event with a strong seventh placed time of 12:31, and takes a maiden Vet-50 TT League title, with Mike Hudson Vet-50 runner up and Walter Busuttil in third place. Richard Bellerby knocked over a minute off his previous course best to take top Vet-60 honours with 14:14, and secured runner-up spot in the title race behind Over 60s Champion Walter Wilkinson, with Mike Bowman completing the podium. Dylan Flesher takes a maiden Junior TT League title ahead of Harry Wrightson in runner up spot. The annual Evening League prize presentation takes place in October. 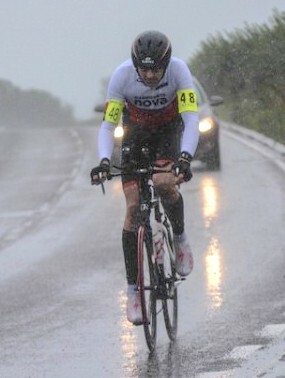 Nova members have been travelling far and wide to race this week. Rob Senior took first place in the Angus Bike Chain CC Australian Pursuit Race, breaking away from the peloton after six and a half miles of the two lap race. 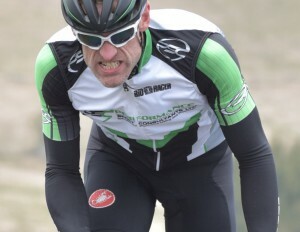 Andy Stenson, racing in his RAF Cycling Association colours, took tenth place in the Inter Service Road Race Championships held in Lincolnshire. 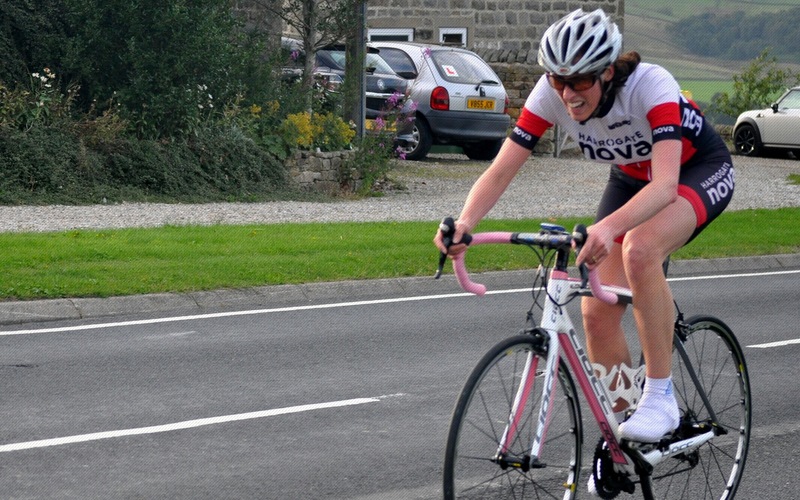 Jess Bacon, in Team GB colours, took a bronze medal in her age group at the UCI World Cycling Tour (Amateur TT) World Championships in Denmark, recording 29:24 for the 18.6km course. 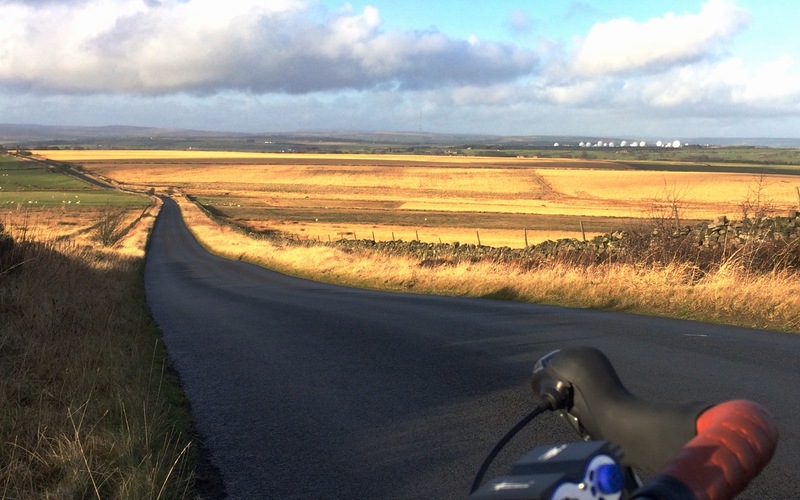 Dave Moss-Blundell and Derek Irving travelled east to take on the Selby Three Swans Sportive, enjoying some flatter roads in their 106-mile ride. 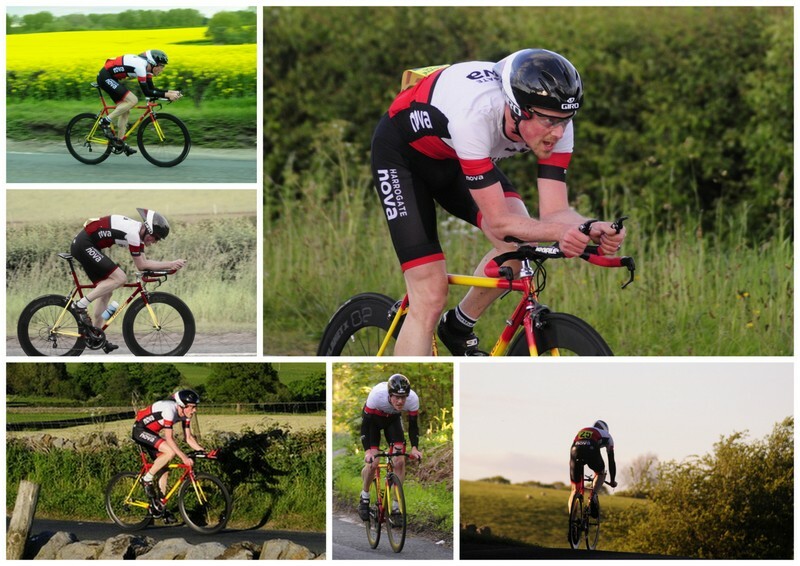 In Open Time Trials, Duncan Mullier lowered Tom Denwood’s Club 100-mile TT record by one minute and twelve seconds, recording 3:51:24 at the Burton and District Cycling Alliance event on Saturday afternoon. 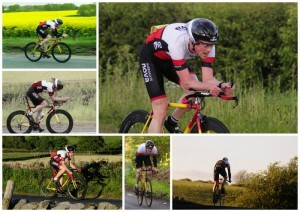 Duncan’s time also sets a new Club Veteran 100-mile record, lowering Tony Kent’s twelve year record by six minutes. In the same event, Mike Hutchings, taking part in yet another long-distance event, stopped the clock at 4:34:32. 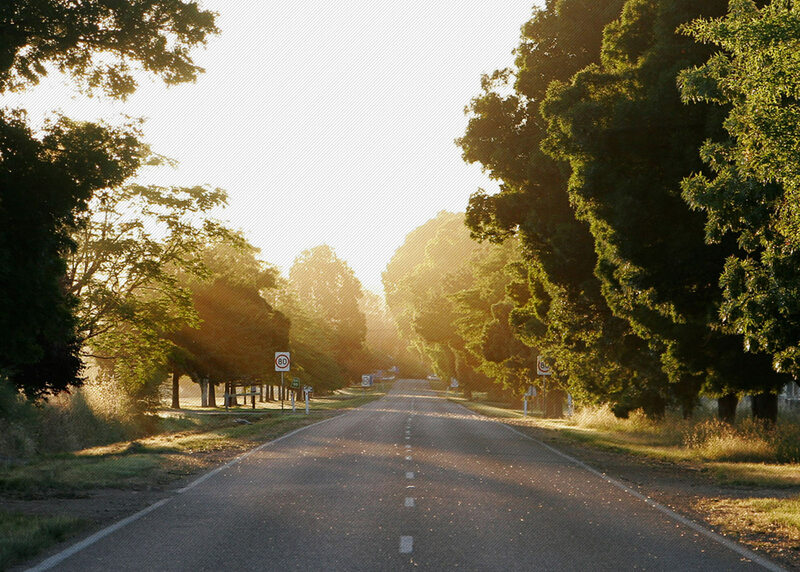 The Evening TT League may have just finished, but as the nights begin to draw in, and a cooler nip is felt in the air, it can only mean one thing – the Cyclo-Cross season is here! 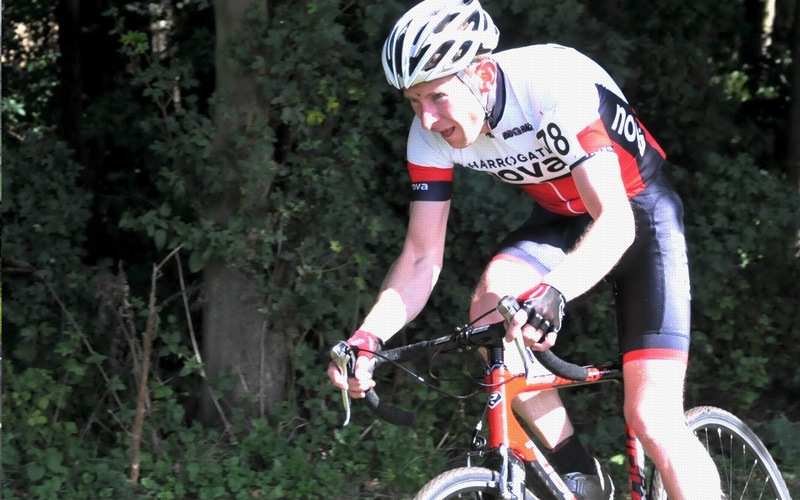 Round one of the Yorkshire Cyclo-Cross Association Yorkshire Points competition started with a vengeance on Sunday at Aireville Park, Skipton – full report next week.